Is very tasty, refresh. Your presentation is beautifull. Is my favorite beer. Your color is diferent. 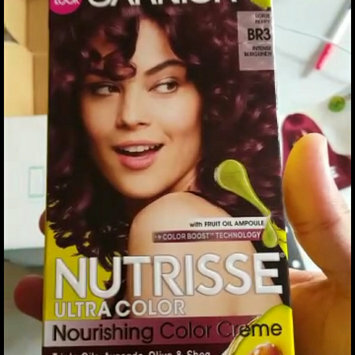 Garnier Nutrisse Nourishing Color Creme thanks influenster for sending this product. At this time I was deciding what color to use. I just had a baby and my hair was without any type of chemical. The color they sent me is to my liking. I have used these tones before. I did not feel any reaction in my hair or in my head. Its smell is pleasant. I like that it brings a post-dye treatment. my hair is silky and with good looks. my hair accepted the color preferably. I like that even though my hair is dark, I accept color very well and its appearance is perfect for me. I loved. 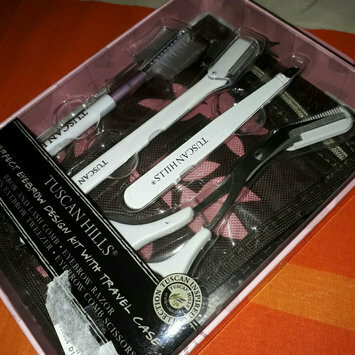 Tuscan Hills perfect eyebrow design kit with travel case. It is a very complete set, of excellent quality. Test the knives and they are precise. I loved the packaging where they came from. It is a set that serves to go on a trip and do not need to take anything. The material of the scissors, tweezers and brush is different. Its packaging is striking but I did not like its taste. Too much protein flavor. It is not rich on the palate. depending on who the product is for. 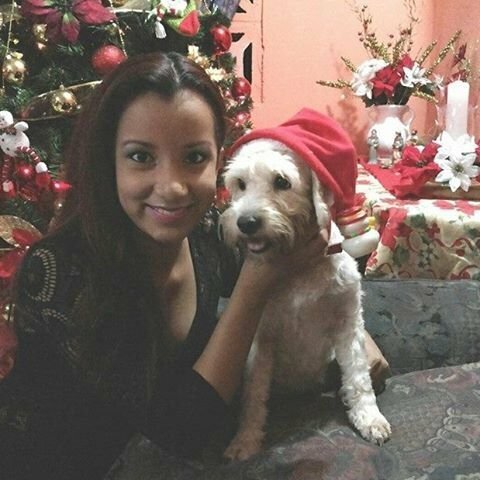 I love. It tastes orange. I usually take it with a slice of orange. I like its taste. for being handmade. always the consumption. It's delicious, for my taste you have to perfect it. Making more good grass. I like to take it in medium portions. 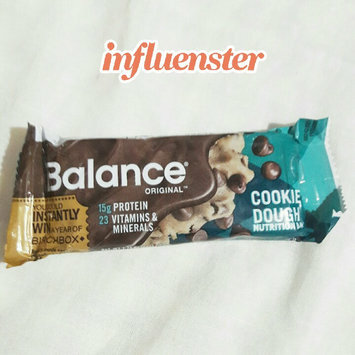 I've tried it in other brands and it does not taste the same. it is a liquor that does not burn.It is a coffee based liquor. Delicious on the palate, creamy in appearance. It does not burn, I like to accompany the coffee. the taste is not very strong. I like it.